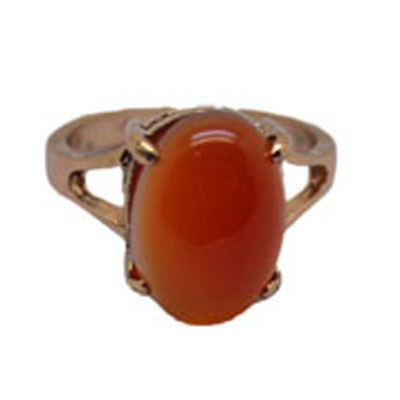 Jewelry Rings – Ring is considered as token of love throughout history. In many areas, wear in the left hand index finger is considered courtship, middle finger is in love said, and little thumb says permanent single. Ring can be wearing by women and men, the material can be metals, precious stones, plastic, wood or bones. 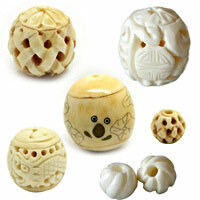 Various materials with delicate designs, all your requirements will be satisfied here. NOTE: Our Min. order is for each color each size. China beads accept OEM/special orders. Contact us now!